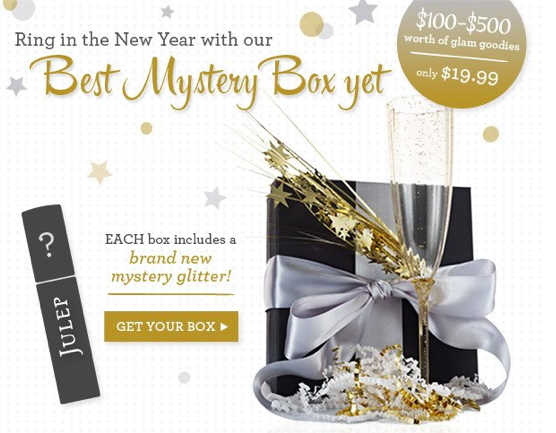 The Fashion Bug in Florida: Julep New Years Mystery Box- $100 Minimum Value for $19.99!! One Box will have an Ipad mini!! Julep New Years Mystery Box- $100 Minimum Value for $19.99!! One Box will have an Ipad mini!! This is definitely the best mystery box yet!! $100-$500 Value, every box will include a brand new mystery glitter... and one lucky person's box will include a Mini iPad....OMG...I so wish I could be that lucky girl! I have already bought one but I am thinking about getting a couple more! What about you guys? Are you getting one? 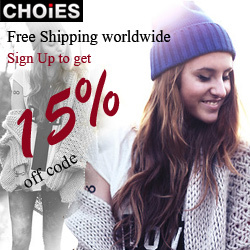 Have you already bought one? Let me know what you think about this one! !